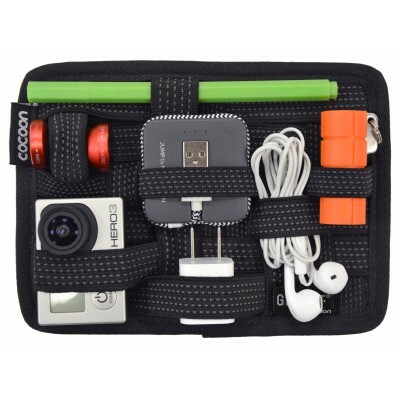 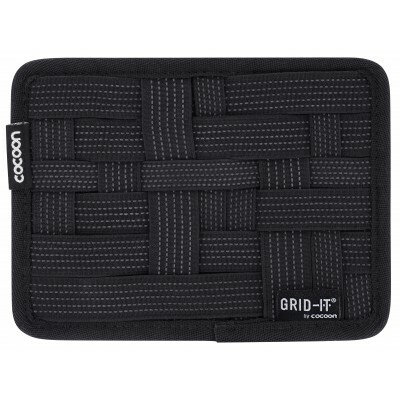 Extra Small 7" x 5"
The GRID-IT!® system provides endless configurations for your digital devices and personal effects. 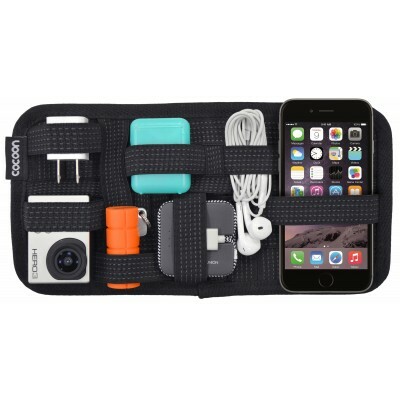 Conveniently sized for your current purse, laptop bag or travel case, you will save time on the go by easily finding what you need. 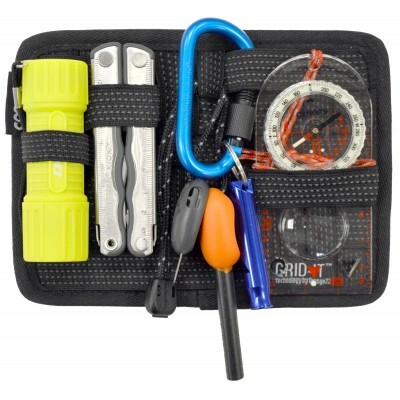 W:7" x D:0.375" x H:5"